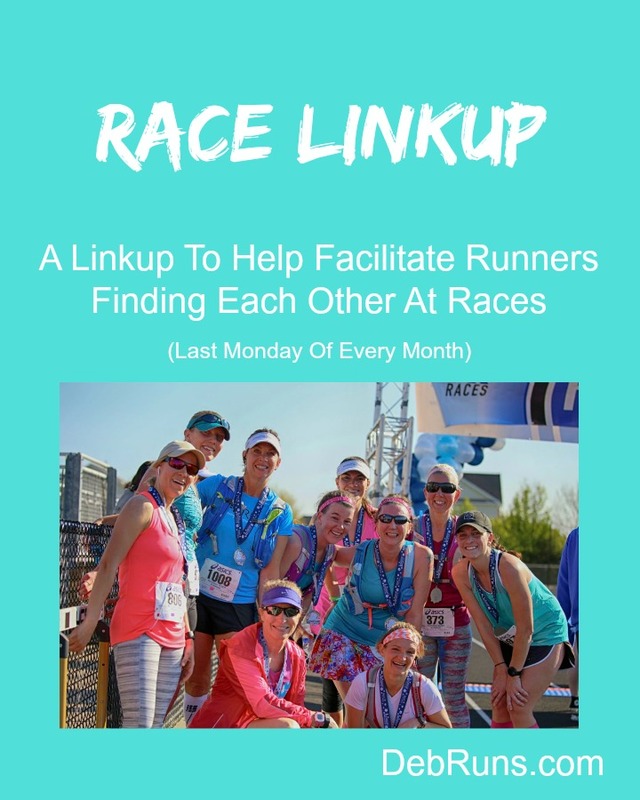 Welcome to Race Linkup, a monthly linkup opening on the last Monday of every month and staying open for four weeks. 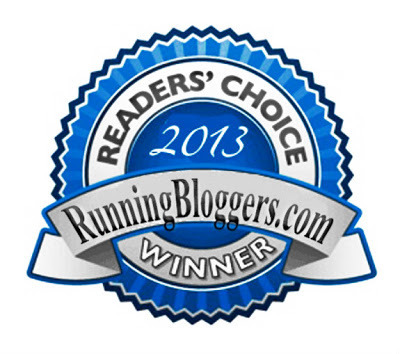 Link your race schedule so everyone can see who else will be at the next race and we can arrange meet-ups with other bloggers and our readers. You can link up your race schedule every month or only when you register for an additional race – you choose how often you want to get your schedule out there for other runners to see. I’d love to have you link up, and if you do, please remember to follow my six simple rules. While at our annual family reunion last weekend, I talked to my cousin Charles about his relatively new addiction – running. 😉 He ran the Baltimore Marathon last fall, was immediately hooked, and has already set a goal to run a marathon in each of the fifty states. The next race on Charles’ calendar is the Freedom’s Run Marathon in Harper’s Ferry, WV. 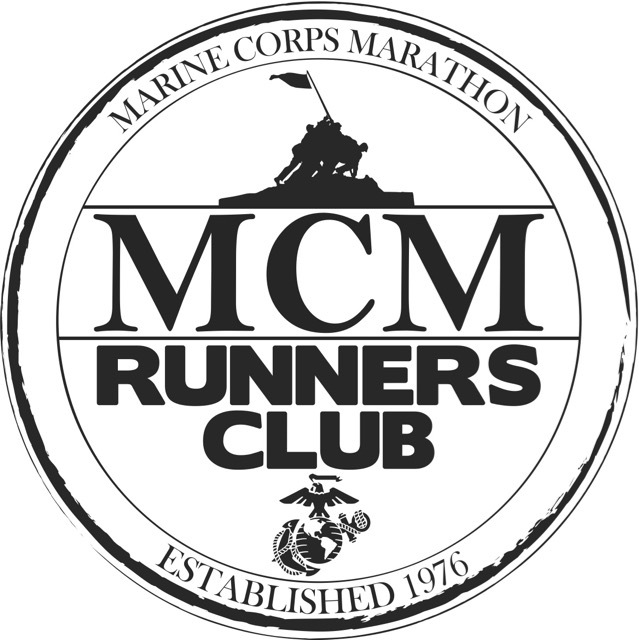 There just happens to be a half associated with the marathon and I’m thinking about meeting him if we can work out the logistics. The half starts an hour after the full and in Shepherdstown, WV. Soon after the half starts, it joins the full course, and then both races finish in Shepherdstown (the full is a point-to-point and the half is a loop). If we can work out the logistics so I can run with Charles for most of his second half, I’d love to join him! Wouldn’t that be a great way for cousins to spend some time together? Have you ever thought about running a race in every state? Have you tried to meet up with a friend already on the course when they’re running the full and you’re doing the half? If so, how did it work for you? Are you running any of the races I have on my schedule? 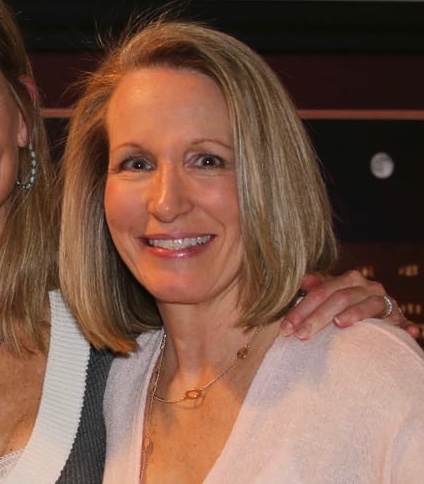 Hope to see you at a race! I won’t be doing any training for the ride other than my Sunday morning rides and the occasional weekday evening ride, and I don’t plan to register until close to the date so we can touch base then. Also, I suspect I’ll be doing one of the shorter rides. I loved Harper’s Ferry (town, not race). Did it on a whim when I went down to Gettysburg and realized how relatively close it was. I want to see all fifty states before I turn 50 so was also amazing to check off West Virginia. I really like that idea of running in every state, but not necessarily in a race. I surely would make the logistics much easier!